Few things in life are certain, but what you can put your faith in is the 2017 Ford F-150, a truck distinguished by its reliable engine power, its tried-and-true technologies, and its spectrum of dependable safety systems and devices. What’s especially exciting about this year’s new F-150 is the fact that it adds a massively powerful new engine to its already impressive arsenal. 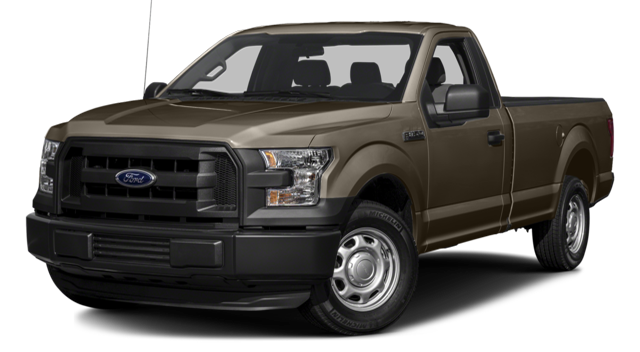 Small wonder the F-150 is such a popular full-size pickup. Just compare the F-150 to one of its rivals, the 2017 Chevrolet Silverado, to see how truly stunning the Ford truck is. First and foremost, the F-150 is an astonishingly powerful truck, giving drivers a choice of five engines. The 2017 Ford F-150 – The F-150 has always been unique when it came to engine power. But this year’s model has outdone even the 2016 F-150, offering up a turbocharged 3.5L EcoBoost V6 engine that produces a commanding 450 hp while also delivering a robust 510 lb-ft of torque. The 2017 Chevrolet Silverado – At the low end, the Silverado’s 4.3L EcoTec3 V8 engine only gets 285 hp. Even the most powerful engine in the Silverado lineup, a 6.2L EcoTec3 V8, only promises 420 hp and 460 lb-ft of torque. On top of performance, the Ford F-150 also promises an impressive spectrum of entertainment technologies as well. The 2017 Ford F-150 – The F-150 features SYNC and SYNC 3 infotainment systems, which make it possible for you to get access to all of your music and apps by connecting your phone to the console, but it also provides SiriusXM Satellite Radio, Traffic, and Travel Link services and an 8-inch LCD Productivity Screen. The 2017 Chevrolet Silverado – Even if the Silverado does give you a Chevy MyLink system, it does not offer the F-150’s 8-inch LCD Productivity Screen or SYNC 3 system. Last but not least, this is one safe truck, boasting a spectrum of reliable safety devices and protective systems. The 2017 Ford F-150 – In addition to a sophisticated new Blind Spot Information System and a Four-Wheel Anti-Lock Braking system, the F-150 gives drivers Inflatable Second-Row Safety Belts as well as an assemblage of reliable airbags that is designed to keep everybody as safe as possible on the open road. 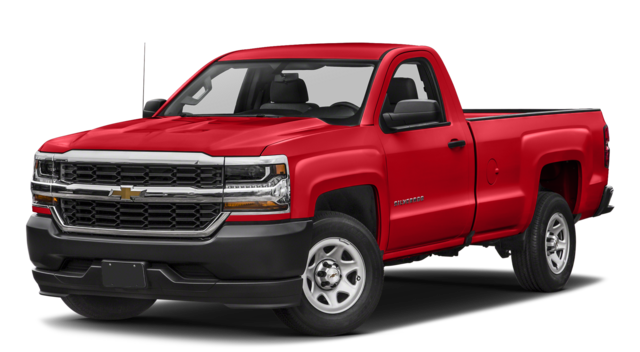 The 2017 Chevrolet Silverado – Sure, the Silverado has some airbags, too, and four-wheel disc brakes with Duralife Rotors, but the Chevy truck does not supply you with Inflatable Second-Row Safety Belts or the F-150’s particular constellation of airbags. If you’re in the mood to experience all of this dynamic power and technological sophistication for yourself, just pay us a visit and we’ll get you out in this truck in no time. Located at 55 Storm King Rd in Glenwood Springs, we can always be reached online or by phone at 970-945-2317. Explore colossal engine power in the all-new 2017 Ford F-150!